The classic holiday carol “The 12 Days of Christmas” takes on a Newfoundland and Labrador twist in this cute children's book. 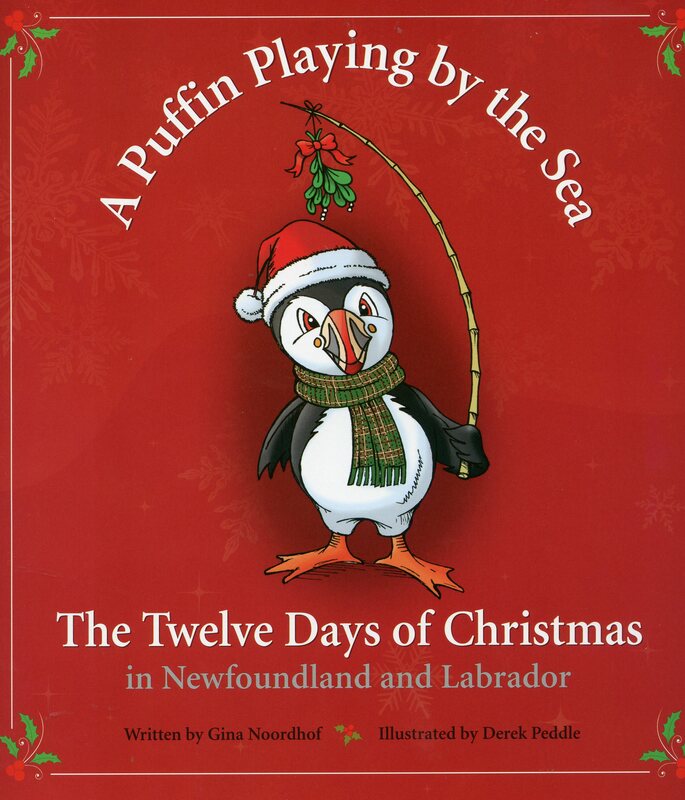 Instead of a partridge in a pear tree, the first day of Christmas brings a puffin by the sea; other Newfoundland and Labrador-themed “gifts” include caribou, mummers – and even carolling codfish! Plus, the author provides interesting background information on each of the 12 gifts.